Words can clarify or confuse. A favorite pastime of mine is to watch politicians or corporate CEOs squirm when asked straightforward questions on sensitive issues. Accountability can be tough; the language of leadership is not for the faint-hearted. Result: Others resist. They push to talk about those mistakes the leader is trying to push under the proverbial rug. And followers tend to emulate the leader, learning to side-step discussions about mistakes, weaknesses, or errors. Lesson learned by observation: Obfuscate. Distract. Triangulate. Result: Uncivil discourse prevails when open, honest dialogue would better solve challenging problems and strengthen, rather than weaken, relationships. Translation: “He has been fired or asked to resign.” We routinely see and hear this statement when someone leaves an organization abruptly — even when a scandal involving them has made national headlines, when rumors run rampant, or when tweets trend to the top. Result: Skepticism and distrust grow. Result: This ambiguous statement sets off a scramble to accurately assess the department’s performance and its ramifications. Defenders of the performance will be upset. Outsiders will be alarmed. Result: The staff learns that declaring is as good as doing. That is, a phone call made… is as good as a phone call returned. A promise is as good as a signed contract. A product ordered is as good as a product installed. Result: Leaders continue to lie to themselves about the frequent cause of poor performance. Other observers fail to understand the cost of employee development. 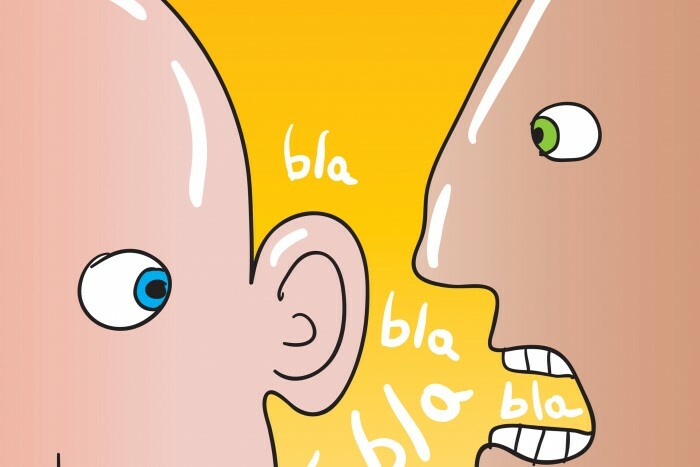 So what’s a leader to do to become a straight-talker and build credibility? Three things: Own up, polish up speak up.